Отель Guangzhou Tuke China Hotel находится в городе Huadu. 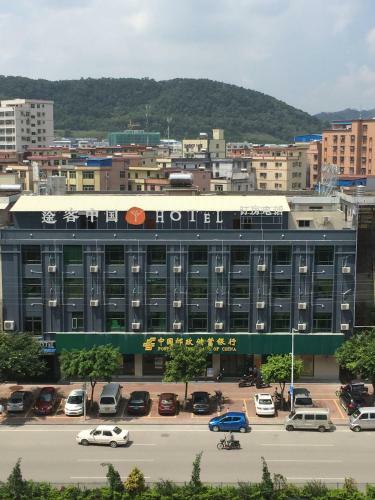 Only steps away from Guangzhou Leather City, Tuke China Hotel offers modern guestrooms and free WiFi in all areas. Free private parking is available on site. A flat-screen satellite TV and air conditioning are offered in each unit.